Leanne M. Bowker has been a partner at Harris & Bowker, LLP since 1997. She is a native Oregonian, raised in Oregon City. 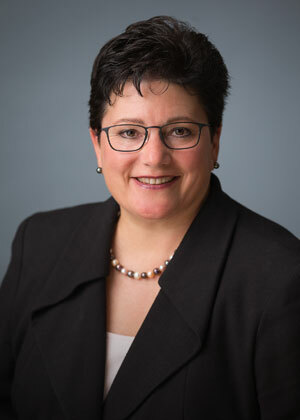 In 1983, Ms. Bowker received her Bachelor of Arts degree in Business Administration from Walla Walla College and subsequently attended Northwestern School of Law of Lewis and Clark College, receiving her Juris Doctorate in 1986. Ms. Bowker has extensive experience and expertise in the areas of estate planning, probate, business planning, commercial and residential real estate. 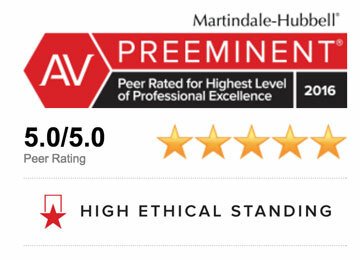 She has been accorded an "AV" rating by Martindale-Hubbell, the highest rating given as a result of a survey of her peers by the lawyer rating service and speaks frequently on issues related to estate planning for business owners and individuals.